Domestic traders' body CAIT Wednesday criticised Congress President Rahul Gandhi on his statement on GST, saying traders are not annoyed with the new indirect tax regime and instead willing to adopt it in a cohesive manner. "We have come across one of your statements made yesterday (Tuesday) at a rally that traders are suffering from GST and if you come to power, you will abolish 'Gabbar Singh Tax' as called by you for GST. "As a representative body of business community of the country, we highly object your statement which is highly deplorable and far from facts and is being seen as an attempt by you to score points on shoulders of traders," Confederation of All India Traders (CAIT) National Secretary General Praveen Khandelwal said in a letter to Gandhi. He said though in initial months of the GST implementation, traders faced several problems because of it being a new taxation system but with passing of time and subsequent steps taken by the government, it is being simplified to a greater extent. The biggest relief from the goods and services tax (GST) is that it has relived traders from continuous Inspector Rule and lot of burden of complying the taxation system and paper work, he added. He also said Gandhi's statement is highly deplorable and far from facts and is being seen as an attempt by "you to score points on shoulders of traders". "We highly object that taking the shoulders of traders, you have called GST as Gabbar Singh Tax. 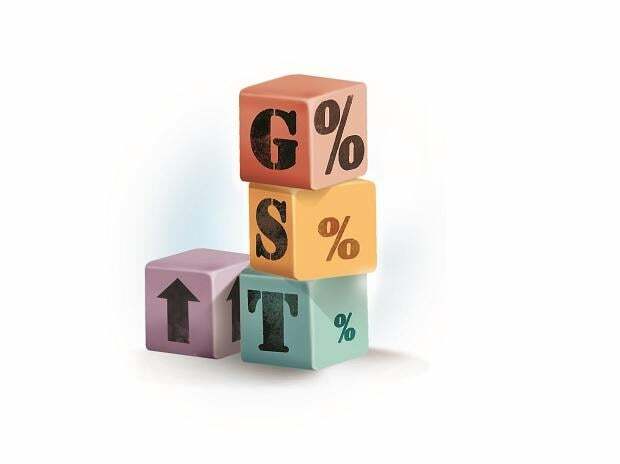 It gives an impression that perhaps relaxations, amendments, simplification and lowering of tax rates are certainly not in your knowledge that's why you are saying that traders are suffering from GST which is certainly not the case," he said.